Did Your Smile Make You Happy in North Royalton and Hinckley OH in 2012? The American Association of Orthodontics recently completed a study in 2012 that reported more than 1/3 of US adults are unhappy with their smile. Are you one of them? If so, 2013 is the year to do something about it!! What better New Years Resolution can you promise yourself or someone you love than a new smile? In a nutshell, here’s what the study found after surveying 1,000 U.S. adults ages 18 and older. Better social life if their smile was improved; 36 percent who are unhappy with their smile believe they would have a better social life if their smile was improved. This is true especially true among young adults. 48 percent of Americans ages 18 to 24 have untagged a picture of themselves on Facebook because they didn’t like their smile. Biggest dating turnoff among men and women? You got it… bad teeth. According to the study, 77 percent of women think crooked teeth are worse than a receding hairline in a potential love interest. The study also found that 22 percent of Americans who are unhappy with their smile think that better teeth would lead to a better love life. On a professional level… 78 percent of Americans perceive adults with crooked teeth to be unsuccessful. Fourteen percent of those unhappy with their teeth felt that they might be missing out on a better job. What do you think? 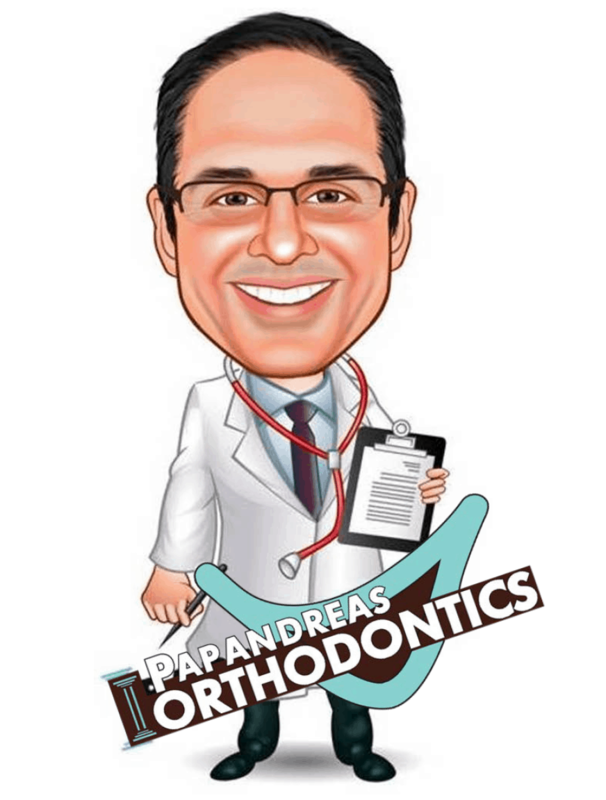 At Papandreas Orthodontics, we don’t want you to be unhappy about your smile. We offer many options for you to explore to improve the aesthetics of your teeth. Also, orthodontics has come a long way with leading edge technology that reduces treatment time and discomfort. For those that are self conscious about wearing braces, we offer Invisalign® the clear alternative to straight teeth, as well as clear braces for those situations requiring traditional orthodontic treatment. The first step to achieving the pearly whites you want and deserve is to contact our office for a complimentary consultation. We make orthodontics affordable and do our best to accommodate your busy lifestyle. All it takes is a phone call or email and you are on your way to realizing your 2013 New Year’s resolution. We will take it from there! https://drpapandreas.com/wp-content/uploads/2017/05/pexels-photo-211997.jpeg 426 640 Dr. Sam https://drpapandreas.com/wp-content/uploads/2016/04/logo-dr-papandreas.png Dr. Sam2013-01-03 16:11:402019-04-25 15:38:30Did Your Smile Make You Happy in North Royalton and Hinckley OH in 2012?